The European Paper Week 2013 will take place on November 26-28 at the EU Thon Hotel in Brussels. The pulp and paper industry’s top management will meet to discuss with representatives of the value chain and policy makers. This European Paper Week presents «Growth Reinvented». 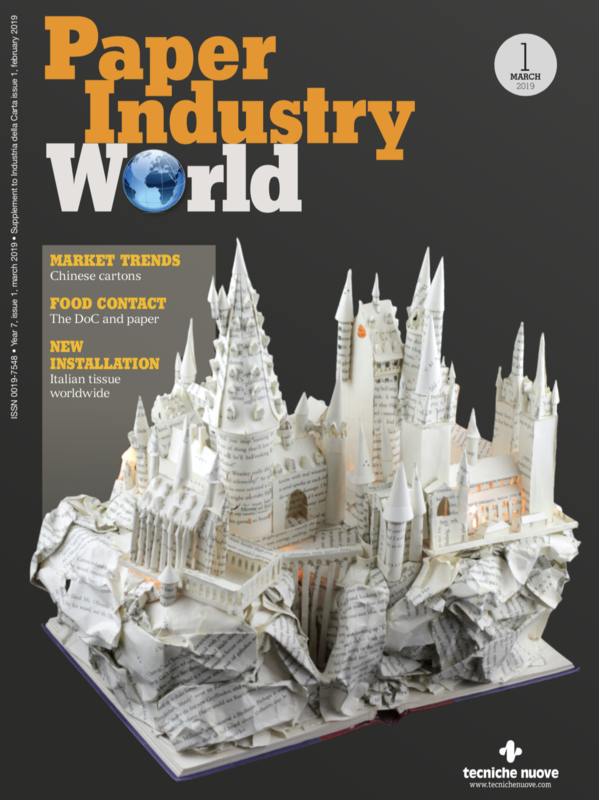 The paper industry added value and created new products for new markets in recent years – thus reinventing growth. Moreover, the Cepi 2050 Roadmap towards a low-carbon bio- economy has set up a pathway to the industry’s growth at a time of economic and financial crisis, helping to reignite industrial growth in Europe. The Annual Meeting will feature European Commissioner for Climate Action Connie Hedegaard and European Commissioner for the Environment Janez Potočnik, as well as former Swedish Prime Minister Göran Persson. The pinnacle of this year’s European Paper Week is the presentation of the highly-anticipated winning concept of the innovative CEPI Two Team Project. Additional information, including speaker names and the draft programme are available on the event Website.